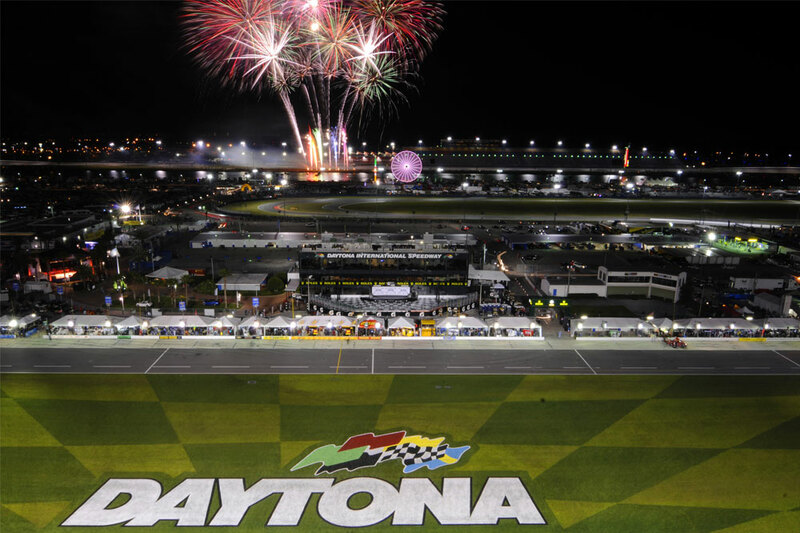 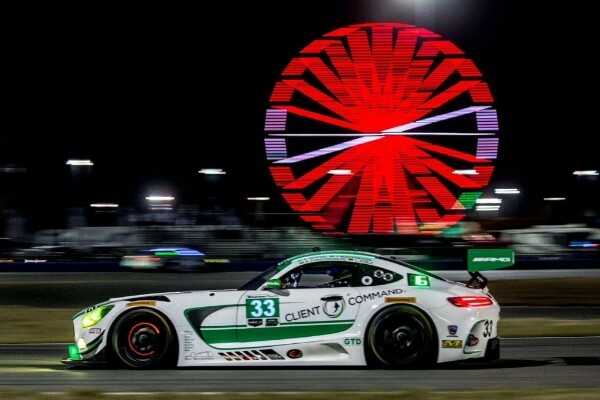 Adam Christodoulou marked his return to the 24 Hours of Daytona with a strong third place finish in the GT Daytona class. 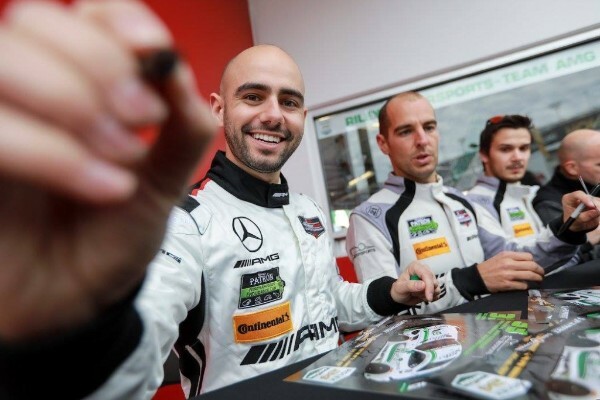 On his first appearance at the race since 2011, the 27-year-old AMG driver enjoyed a trouble-free run in the No. 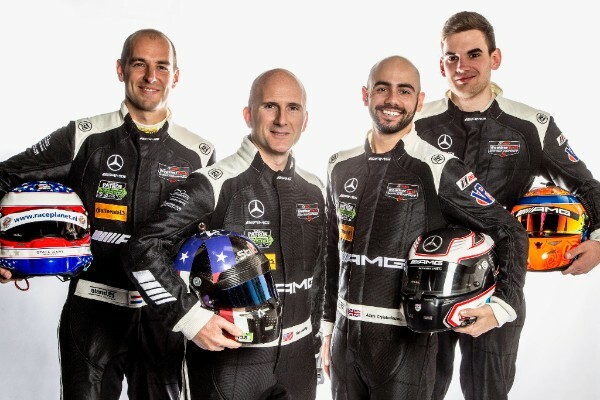 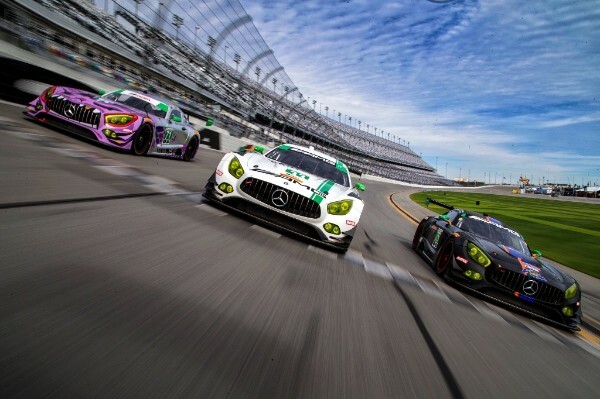 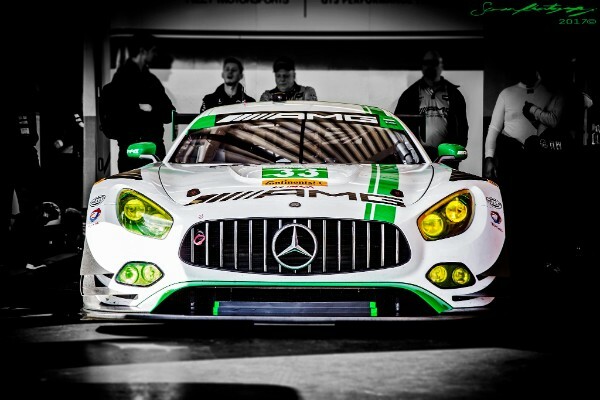 33 Riley Motorsports – Team AMG Mercedes-AMG GT3 with Jeroen Bleekemolen, Ben Keating and Mario Farnbacher, marking a successful debut for the car in the IMSA WeatherTech SportsCar Championship. 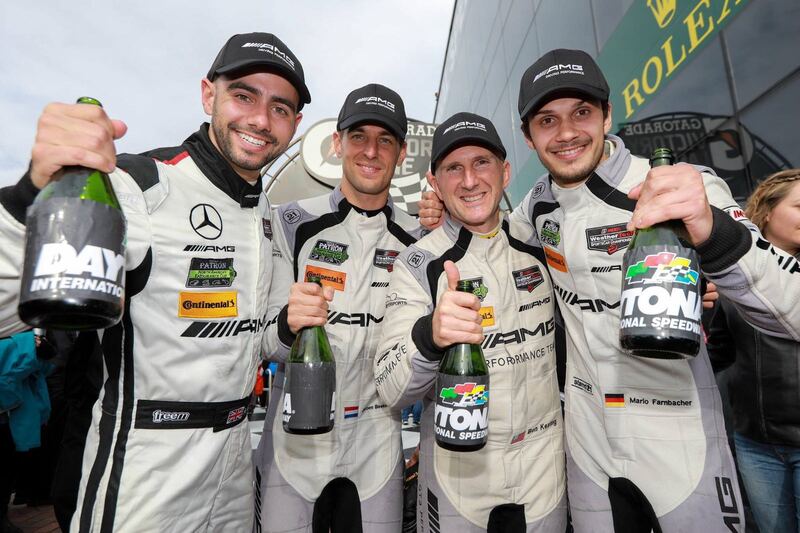 Nürburgring 24 Hour winner Adam Christodoulou will make his return to the USA in January to contest the 24 Hours of Daytona with Mercedes-AMG Team Riley Motorsports. 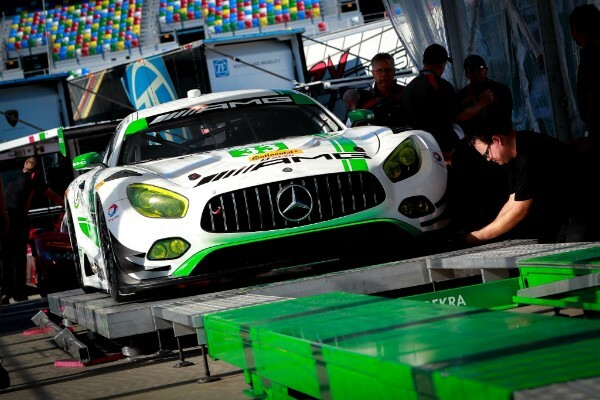 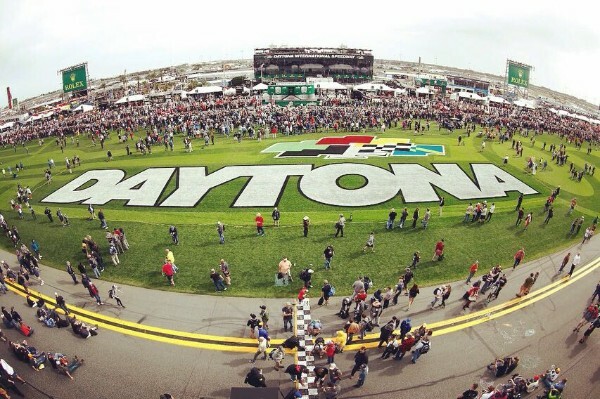 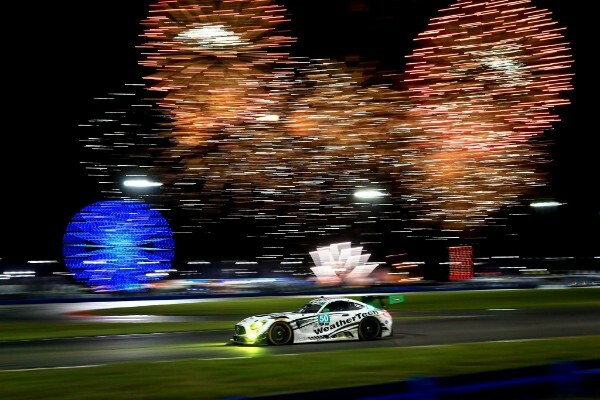 The 27-year-old AMG Customer Sports driver finished sixth in the GT class on his only previous appearance at Daytona in 2011, where partnered Jonathan Bomarito, John Edwards and Sylvain Tremblay in a Speedsource Mazda RX-8.